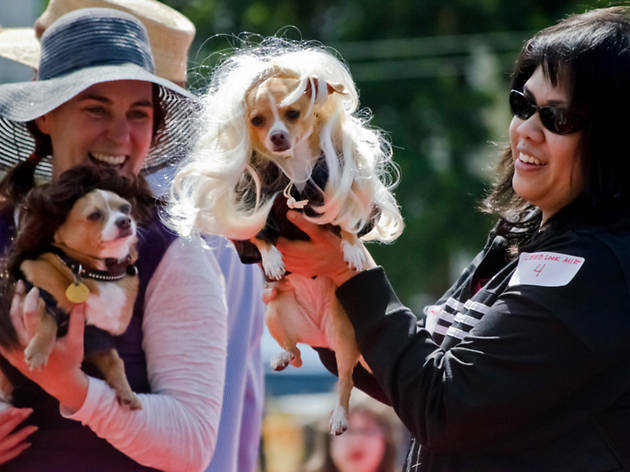 This annual celebration of all things canine is celebrating its 10th anniversary (or approximately 1.43 dog years) in Duboce Park. A benefit for McKinley Elementary School, it’s also a great place to let your human children run free, with an obstacle course, face painting and carnival games. Daniel Handler, author of the beloved Lemony Snicket books, will host the Everyday Dog Show featuring prizes for Best Tail, Best Coat and Best Mutt. 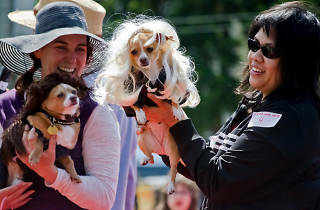 It’s the party of the year for dogs and the dog-people who love them.